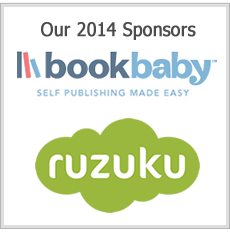 Book Breakthrough is in a category all its own. (One multiple best-selling author has referred to the event as a “Book Explosion” and the best of its kind.) It’s designed to jump-start your idea, your pathway, and your strategies NOW…instead of waiting for that “perfect moment” that never comes. And with the insanely affordable On-Demand Course format, we are bringing the experience TO YOU so there’s every reason for you to reap the benefits and join in the fun, learning, and real-time breakthroughs. …and make a bigger impact than they ever imagined possible. Get Immediate Access to Book Breakthrough with the Just-Say-Yes Pricing! We created the Book Breakthrough On-Demand Course to help you break through with your message and book. After all, it’s our mission to deliver as much value as possible. 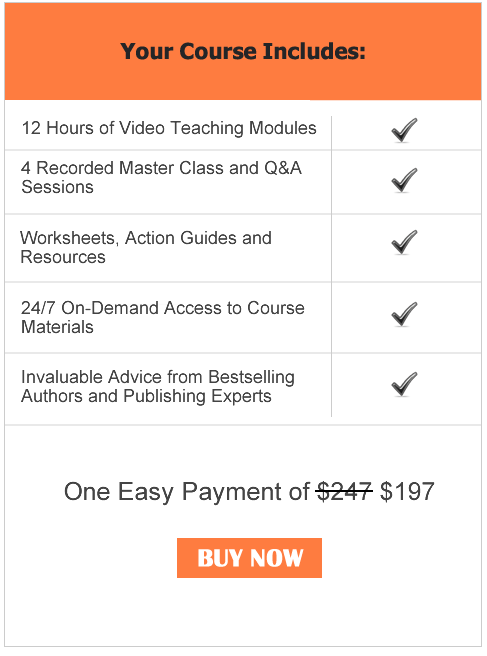 If, after accessing all the course materials, including the video modules, worksheets, Q&A sessions and action guides, you are not satisfied with the course, you are welcome to a 100% money-back guarantee. Refunds will be issued within 5 business days to your credit card.